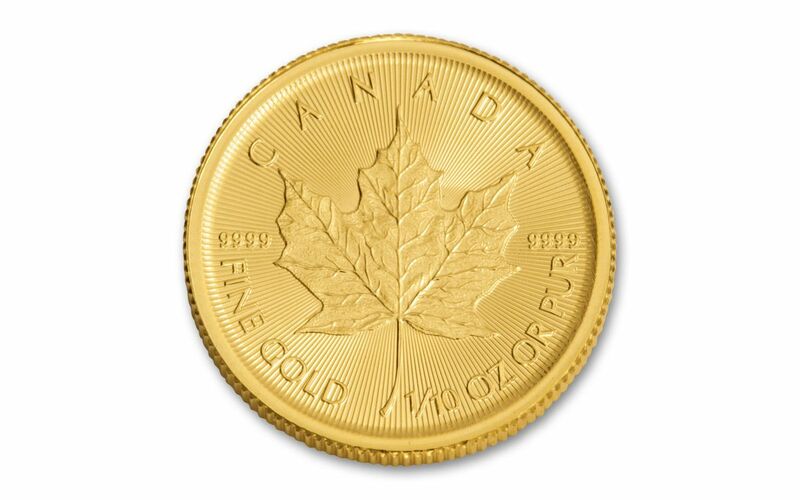 EXPERTLY STRUCK IN HIGHLY-PURE GOLD-- The artisans of the Royal Canadian Mint are known around the world for their craft. Beginning as a tenth-ounce planchet of 99.99% pure gold, each coin is struck to create bullion of exceptional quality. 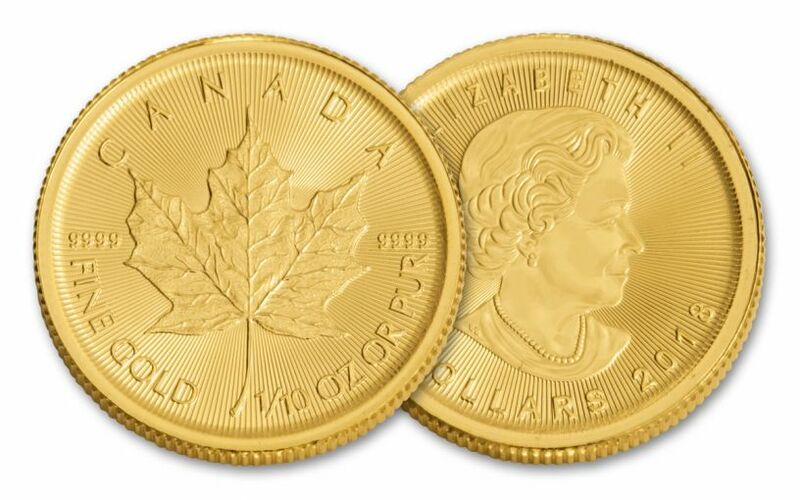 CANADA LEGAL TENDER-- Each 2018 1/10-oz Gold Maple Leaf is 5 dollars Canada legal tender, confirmed on the coin's obverse along with Susanna Blunt's portrait of Her Majesty Queen Elizabeth II. 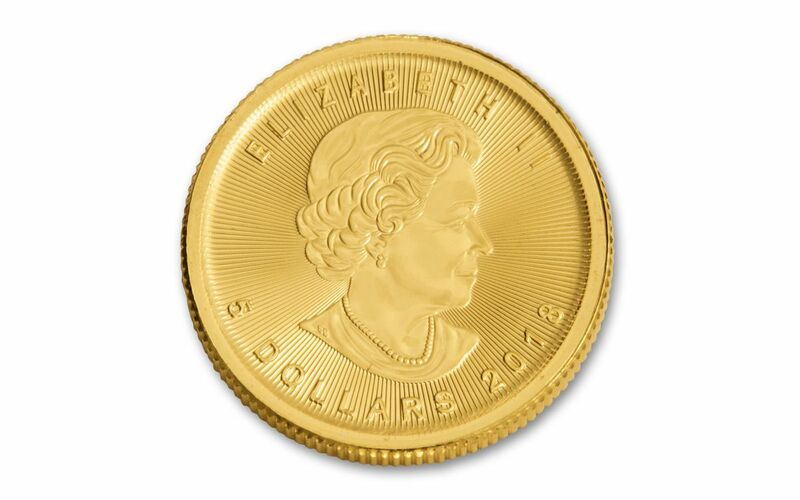 BRILLIANT UNCIRCULATED CONDITION -- Your coin will arrive to you in Brilliant Uncirculated (BU) condition, exactly as it left the Royal Canadian Mint, secured in a vinyl flip.